Guru Labels are one of Australia's leading manufacturer and supplier of Bakery Labels. 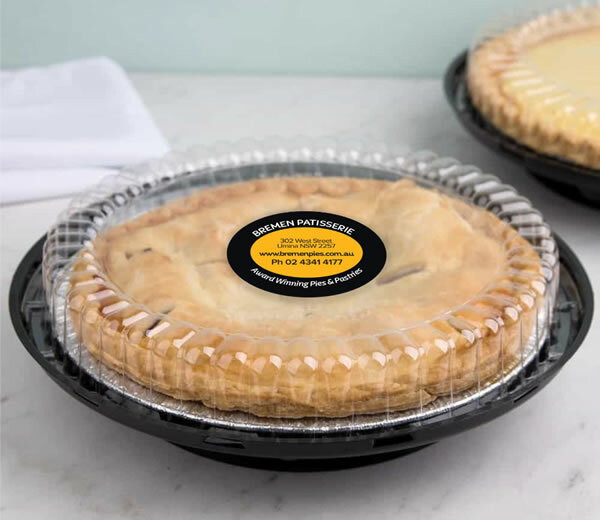 Bakery Labels are widely used by bakeries & patisseries to continue to brand their products - your bakery products should have your brand on the labels! 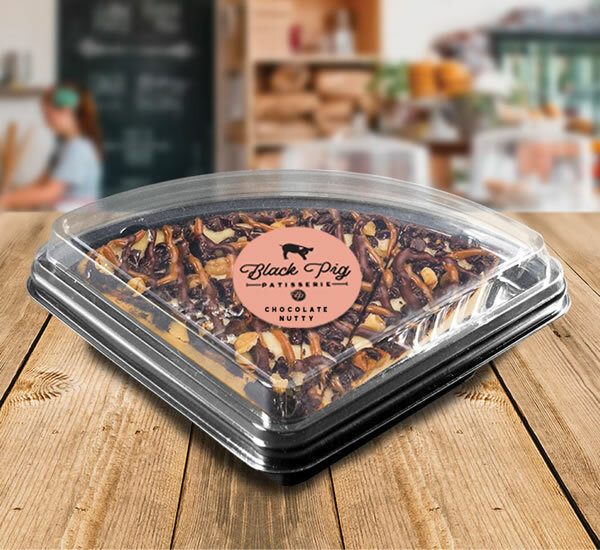 Bakery Labels can combine a wide range of information including company name, logo, flavour, text, contact details, etc. Supplied on easy to use rolls, we manufacture our Bakery Labels on high quality raw materials such polyester guaranteeing your Bakery Labels perform faithfully even under extremely harsh conditions. Tess Walker - West End Tea Co.
"Since moving over to Guru for all of our label needs in over 22 different styles, they have worked above and beyond with us and we have not once been disappointed..."
"We have been working with Guru Labels for over 12 months now, previously we were burned by a number of different printing companies promising quality products on time and they could never seem to produce and provide what they guaranteed - since moving over to Guru for all of our label needs in over 22 different styles, they have worked above and beyond with us and we have not once been disappointed!" The Country of Origin Food (CoOL) Labelling Information Standard 2016 (Standard) commenced on 1 July 2016. Country of Origin information must be visible on your product by the end of June 2018. It requires most food suitable for retail sale in Australia to carry Country of Origin information. This information may take the form of a text statement (statements may need to be in a defined box) or a text and graphic label known as a standard mark. By the end of June 2018 under the changes, it is mandatory for all priority foods grown, produced or made in Australia to include the together with a bar chart to indicate the proportion of Australian ingredients. Food manufacturers will be encouraged to include the origin of ingredients in additional detail on their labels. Non-priority foods only require a text statement about where the food was grown, produced or made. What foods do these regulations apply to? The CoOL laws apply to all packaged and some unpackaged foods offered or suitable for retail sale in Australia. Packaged foods are divided in two categories, Priority and Non-Priority. Non-Priority foods include seasoning, confectionery, tea and coffee, biscuits and snack food, soft drinks, sports drinks, and alcoholic beverages. Priority foods are all other food products not included in the categories previously listed. Some unpackaged foods for retail sale needs a label placed on the food or in connection with the display to identify the country or countries of origin of the food. Country of Origin labelling applies to unpackaged fresh and processed fruit, vegetables, nuts, spices, herbs, legumes, seeds, fish (including shellfish) and meat (pork, beef, lamb and chicken). Please visit our Country of Origin Labels website.